OfficeSuite lets you easily view, edit, and create Word, Excel, and PowerPoint documents and perform advanced PDF operations. 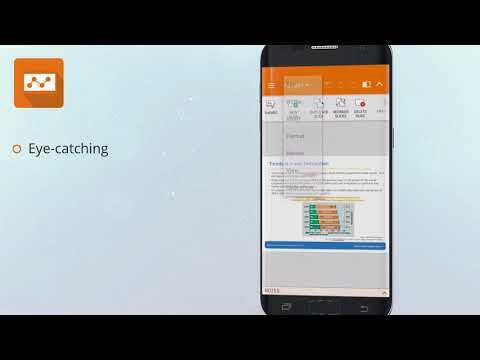 Complemented by our integrated file manager, it's the most feature-rich mobile office solution available on Android. + With improved mouse support for Chromebooks, users can now work faster and easier than ever before.